Our newest Baobab Workspace is located in the village of Kollipalya, in Chamarajanagar District, Karnataka. This picturesque village, with the Nilgiri hills in the background, is home to a folks from a number of castes and tribal groups including the Soligas, Lambadis, Nayakas, and Gowdas. 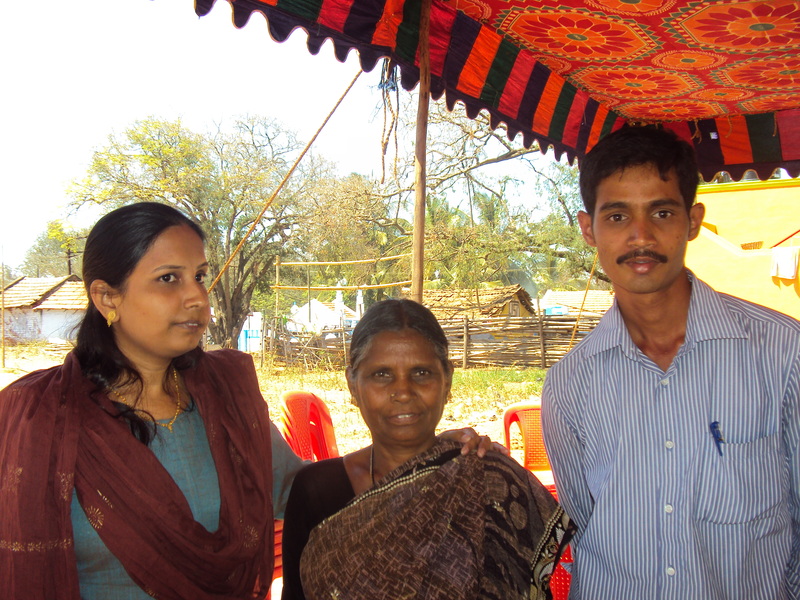 Basamma (a woman of amazing leadership qualities) and Ramesh will be coordinating our Kollipalya Baobab Workspace. 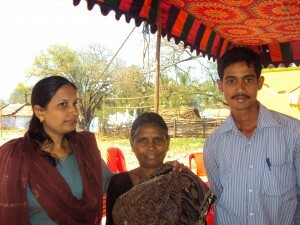 (Seen in the pictures here with Shahida and Manu (our intrepid coordinator in Kodagalli). Soliga means ‘people of the bamboo’, a name based on the Soliga belief that their ancestors originated from the bamboo. It also reflects the Soliga’s close association with nature, referring to the dense thickets they inhabit. 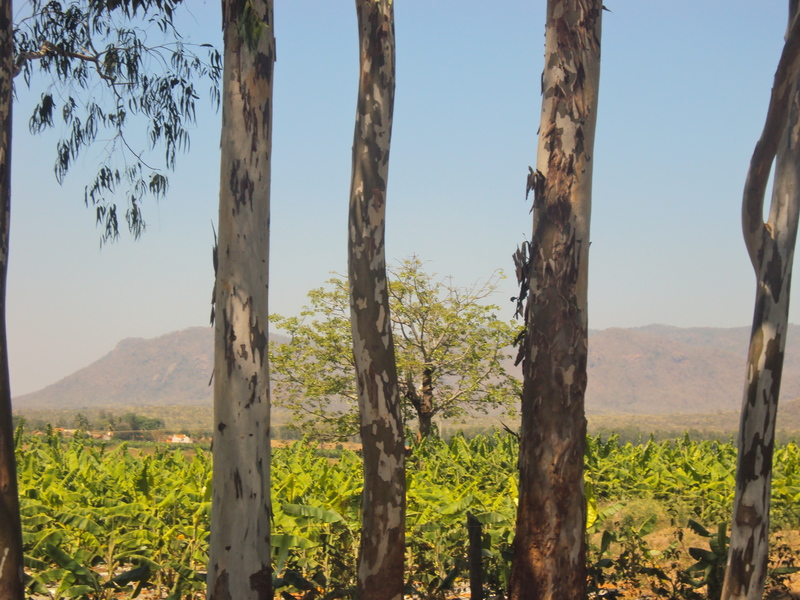 Soligas believe that human life is intertwined with the eco-system. Their love for nature is reflected in their local tribal laws. 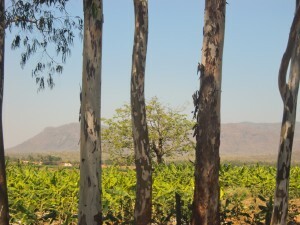 Fruits and berries are harvested only from trees which flower in abundance and very ripe or raw fruits are not collected. This leaves enough fruits for birds and other animals that also depend on them. 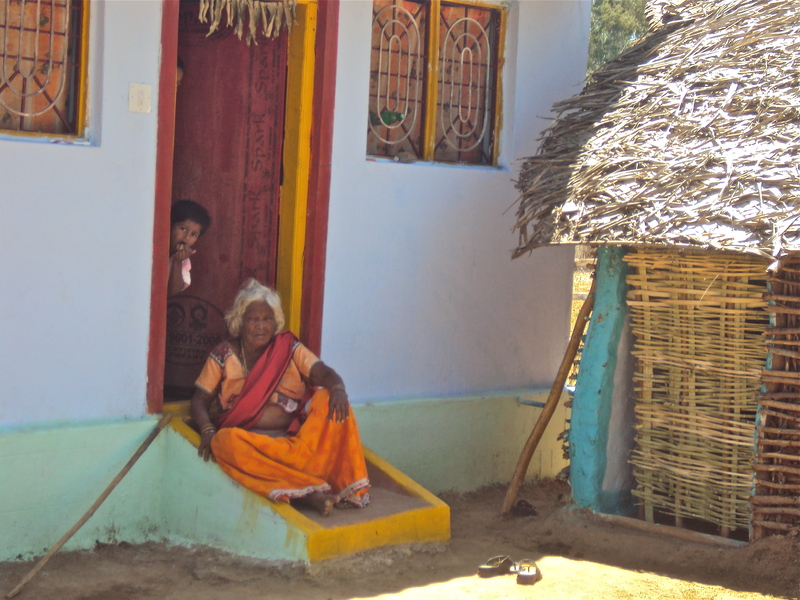 Apart from harvesting organic honey, fruits and berries, there are few economic opportunities available to the folks in Kollipalya, especially to the Soligas who tend to have less formal education. The Kollipalya Baobab Workspace will offer women from Kollipalya and surrounding villages skill and capability development training, computer facilities, income earning opportunities, and community support. It will bring the world to their doorstep by connecting to Ubuntu at Work's online global community, and help the Soligas and others in the villages leverage global resources.